Fatima Sana Shaikh became one of the most sought-after actresses in Bollywood after her stint in Dangal. The rookie actress blew her critics away with a very strong performance in the film. She is currently shooting a movie” Thugs of Hindostan” which stars Amitabh Bachchan and Katrina Kaif in supporting roles. However, despite many offers, she has decided to stay put and take it one at a time. She played the role of Geeta Phoghat in the film Dangal. The charisma and zeal she portrayed throughout the film were widely acclaimed by everyone in the industry. Post the success of Dangal, she was primed to make a big name for herself in the industry. 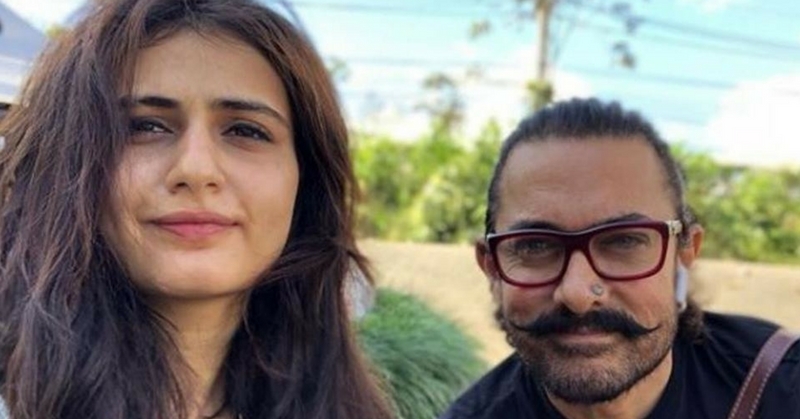 Fatima Sana Shaikh considers Aamir Khan as her guru or mentor. Post Dangal, she signed up for Thugs of Hindostan which is a film produced by Aamir Khan. With Aamir Khan as her mentor, Sana will make the right choices when it comes to her film career. The Amir Khan produced film has Amitabh Bachchan and Katrina Kaif in supporting roles. The interesting fact is that the film circles around Sana’s role. The shoot for the film has already begun and Amir Khan has himself said that with her role in the film, Sana is going to woo everyone with a strong performance in Thugs of Hindostan. 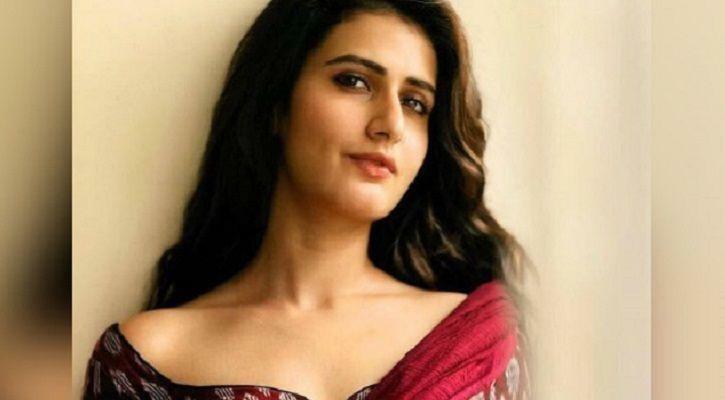 What Is Next In Line For Fatima Sana Shaikh? Despite having received many offers post-Dangal, Sana has decided to stay put and concentrate on one project at a time. She will wait for the right films to come her way. Also, she is determined to make an intelligent choice. It is all about waiting for the right moment and then taking the leap of faith. 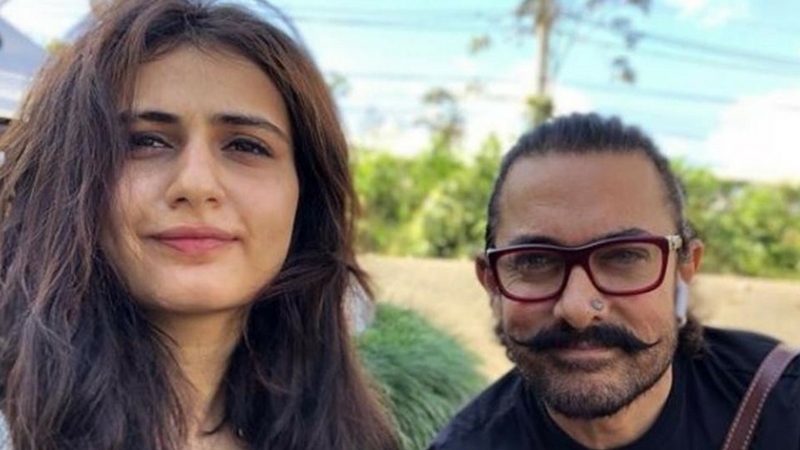 Fatima Sana Shaikh is a superstar in the making and with Amir Khan there to guide her along the way, she has all the right ingredients to make her Bollywood journey a successful one. Talking about new superstars, SRK’s daughter Suhana has bagged her first project and will begin shooting soon. Click here to read about her first project.